FREE GIFT ON ALL $35+ ORDERS: CHOOSE FROM LIMITED EDITION ASTROLOGY BESTSELLERS WHILE SUPPLIES LAST. NO CODE NEEDED. Bite Beauty has revolutionized the lip pencil game with a collection of lightweight, addictively creamy pencils to give you a show-stopping look you’ll love. 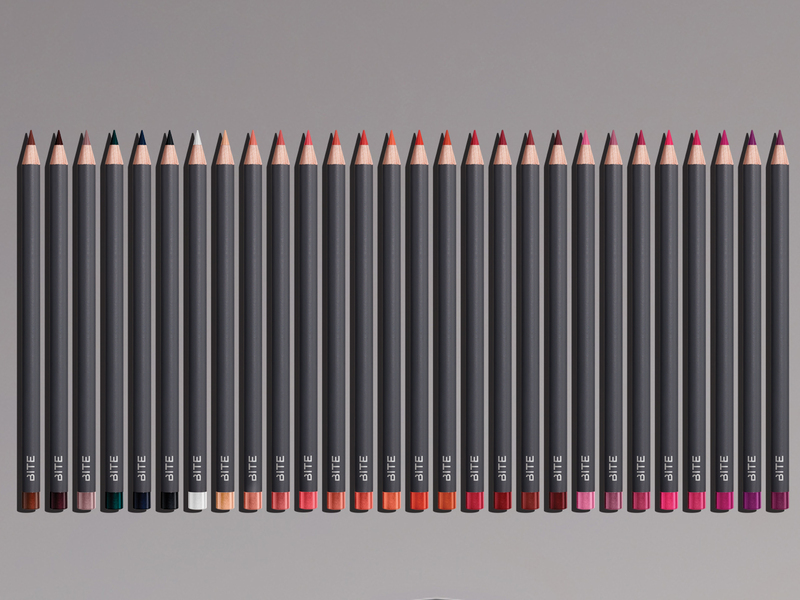 With 50 shades to choose from, the innovative formula of Bite Beauty lip pencils maximizes pigmentation to perfectly define the lip line. From bold, fearless shades to neutral, lip-tone shades, the full spectrum of lip pencils is right at your fingertips. The classic wood pencil is a lip essential: Formulated with whipped shea butter and packed with natural and organic ingredients, Bite Beauty lip pencils and lip pencil sets featuring complementary shades are a must-have for makeup lovers who value precision, performance, and perfect pigmentation.